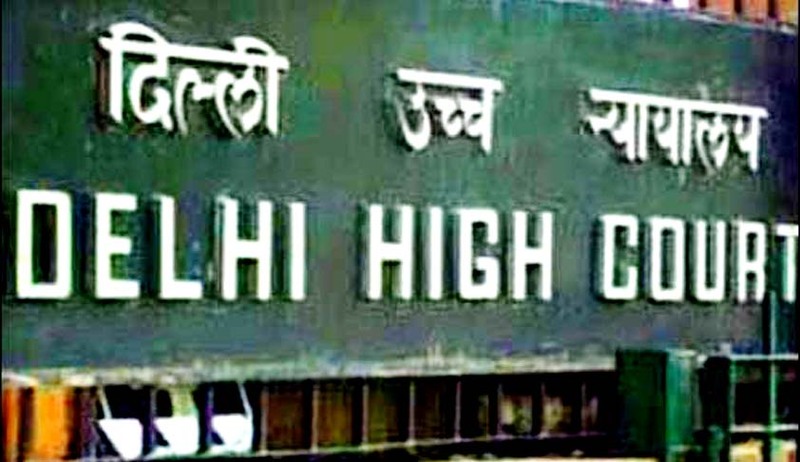 The Delhi HC has issued notice to the ministry of petroleum and natural gas, Directorate General of Hydrocarbons and Reliance Industries (RI) on Oil and Natural Gas Corporation (ONGC) petition. ONGC has accused RIL of having extracted excess gas (18 billion cubic meters) from the common reserves in the area since 2009. ONGC and RIL possess adjacent gas blocks in the Godavari Petroleum Mining Lease. . While ONGC has not started development of wells and extraction in its blocks, RIL has allegedly dug four wells near the boundary between its block and the land owned by ONGC. Justice Manmohan on thursday issued notice to the petroleum and natural gas ministry and the directorate general of hydrocarbons along with RIL to respond to the plea. "The present petition is necessitated in view of bona fide belief on the part of the petitioner (ONGC), based on the seismic data made available by Respondent 3 (RIL) very recently in 2013-14 which suggests that while exploiting its own block and operating four wells for that purpose, RIL has exploited not only natural gas within its Block but has exploited substantial natural gas from Blocks in the control of ONGC. In effect, RIL has, as is recently believed, taken out gas running into approximately 18 billion cubic metres (bcm) quantity between the years 2009 to September 2013 and continues to do so even till date from the combined gas reserves of ONGC and RIL,"